Ethiopian Airlines is the frontrunner to set up and manage a new national carrier for Nigeria, according to its chief executive Tewolde Gebremariam. “We are among a small group with an interest in establishing a national carrier [in Nigeria]…we do not know the results [of the tender], though we are frontrunners,” Gebremariam told a news conference. The state-owned carrier recently became Africa largest airline by revenue and profit, according to the International Air Transport Association, outpacing regional competitors Kenya Airways and South African Airways. Ethiopian has also been buying shares in other African airlines, a strategy aimed at gaining a competitive advantage against rivals, and already has contracts for maintenance work with two Nigeria-based carriers, Arik Air and Medview Airline. 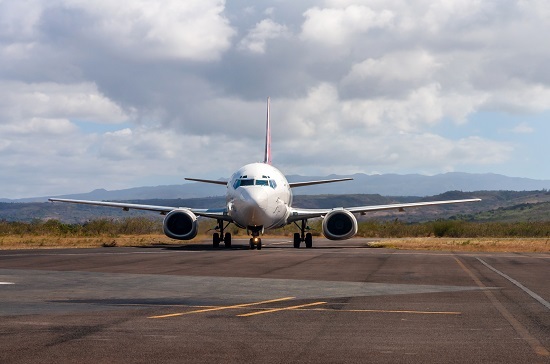 In May, Gebremariam told Reuters that the airline was in talks with Chad, Djibouti, Equatorial Guinea and Guinea to set up carriers through joint ventures. The company’s net profit increased to US$233 million in the 2017/18 financial year (ending last month), from $229 million in the previous year. Operating revenue also rose by 43% to $3.7 billion during the 2017/18 financial year.